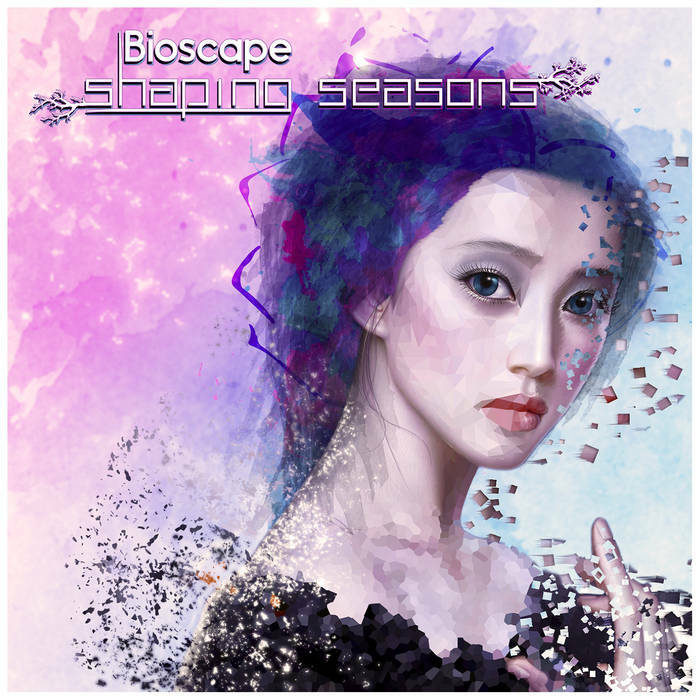 It has been a LONG while since I posted anything starting with "psy-" but the summer lights of this beautiful month of July told me to do it again, and I had to comply when I discovered that Bioscape had produced a couple of new albums right when I wasn't looking ! You can really feel the evolution of the quality of his work. Driving basslines, beautiful melodies, an atmosphere that will take you from the core of the Earth to mystical jungles, and ultimately to outer-space, of course, because which Psydub album doesn't send people in orbit ? But all the while it does so, the musical feeling shifts from season to season, and ends beautifully with winter. Needless to say, I was chilled to the bone. Enjoy this master-crafted piece of psychedelic music.